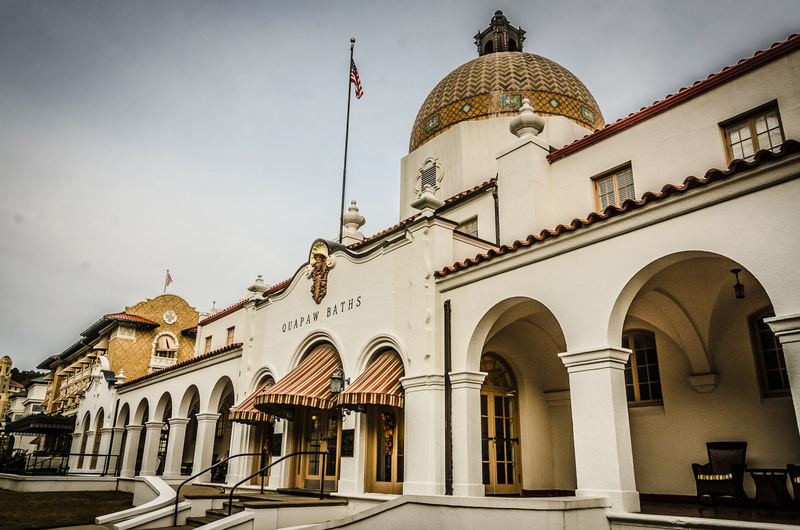 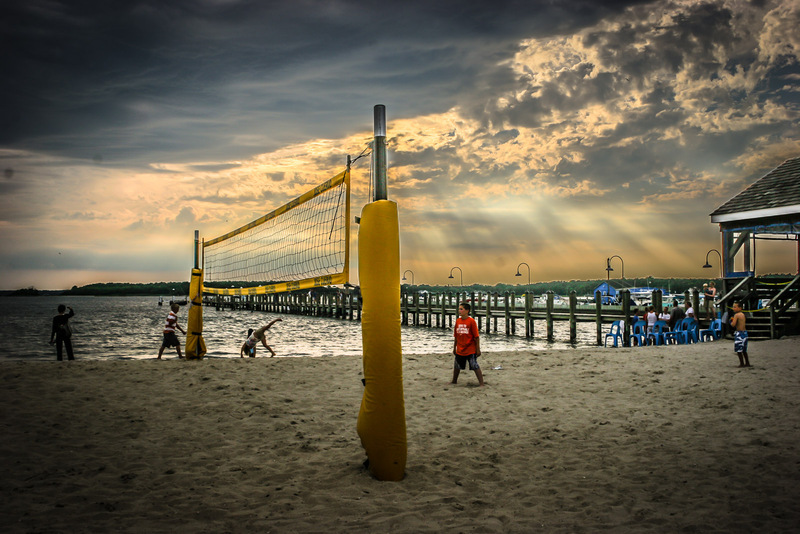 As many kinds of parks as there are, there is one thing they all have in common. 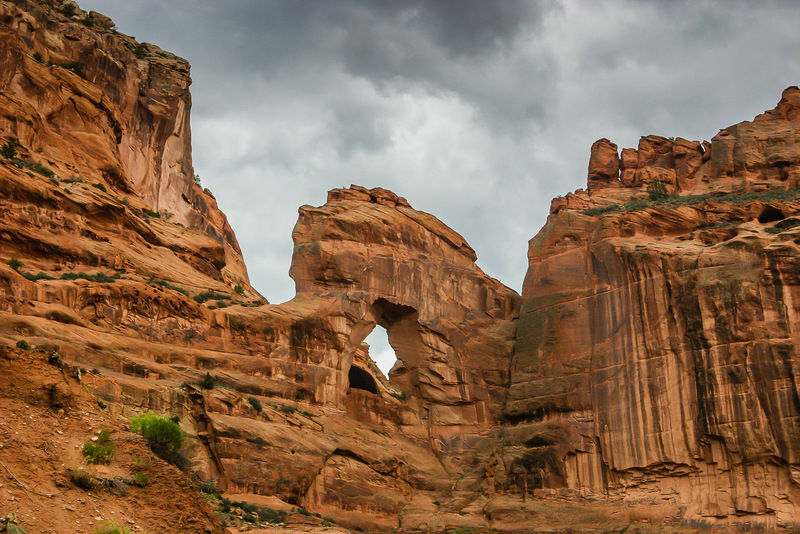 Parks are the best of us: green spaces that give respite, monuments to exceptional accomplishments, sites that tell the story of our people, home to the arts and cultural events, and precious–often fragile–environmental resources preserved for future generations. 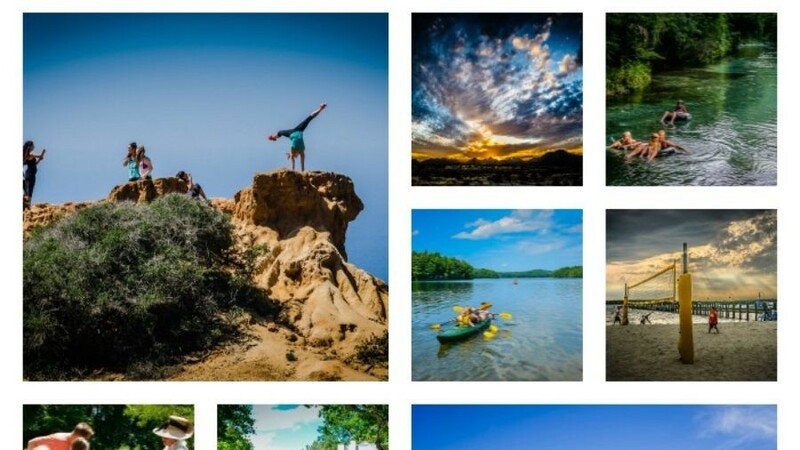 Here is a list of nearly 800 major parks and trails in the United States, sorted by state, accompanied by inspirational guides to fuel your next adventure. 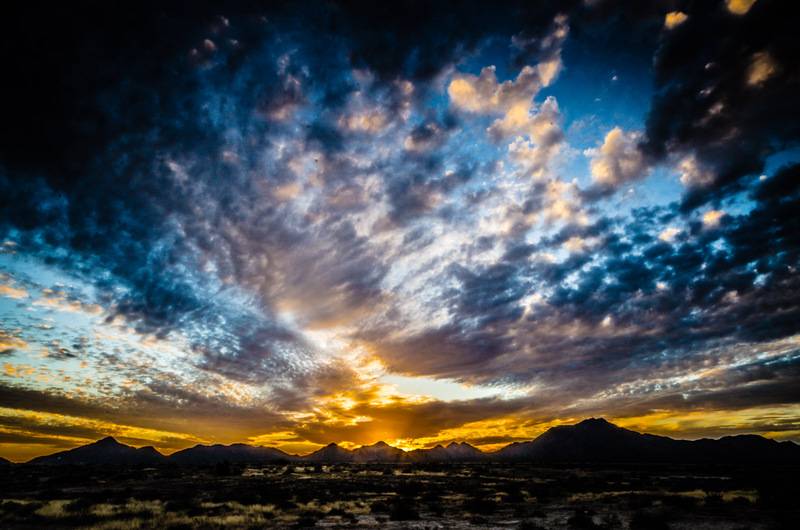 Plus: American Samoa | Guam | Puerto Rico | Virgin Islands | Washington, D.C.
Breathtaking sunset over open roadside land in Arizona. 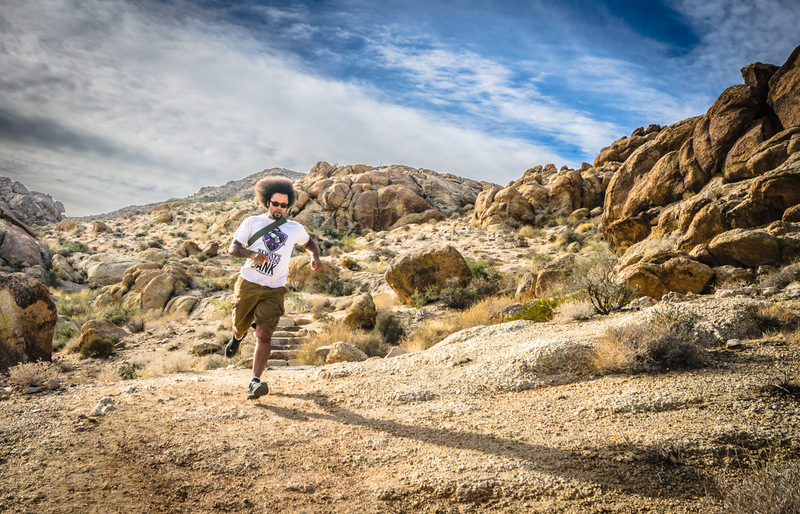 Race the wind at Joshua Tree National Park, California. 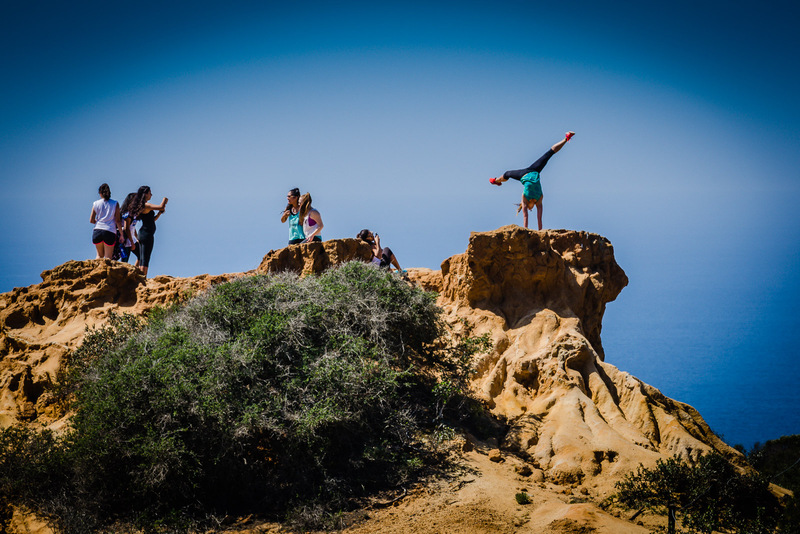 Yoga handstand overlooking Torrey Pines State Natural Reserve, in San Diego County, CA. 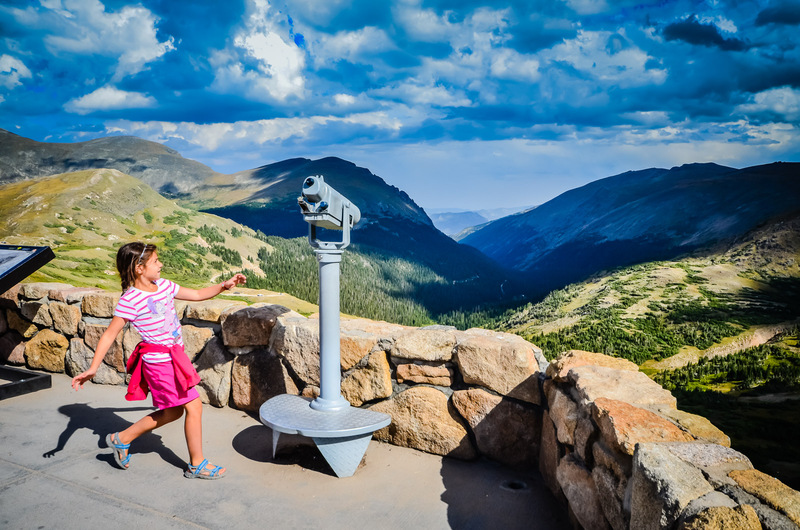 Lookout at Alpine Visitor Center, the highest facility of its kind, in Rocky Mountain National Park, CO.
Ride the bumps on the Dirt Jump Facility at Frisco Adventure Park in Frisco, CO.
Children playing volleyball, and turning cartwheels, on Dewey Beach near Delaware Seashore State Park. 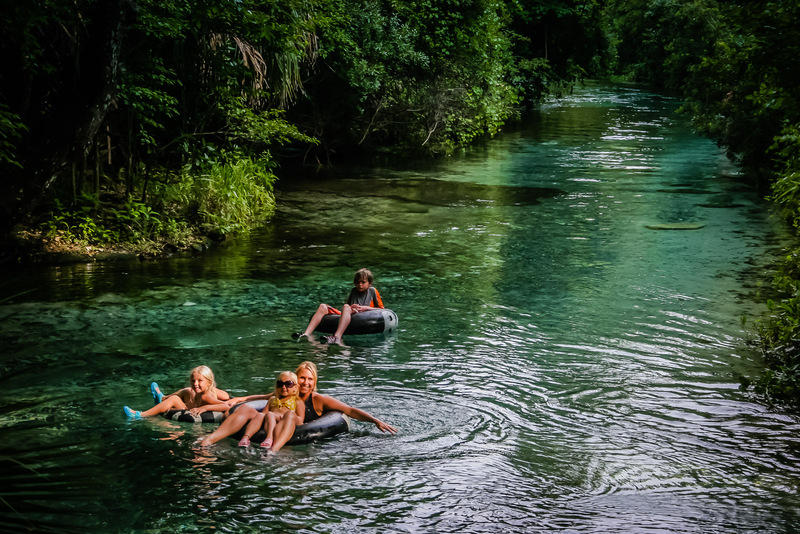 Tubing in the clear waters of Rock Springs Run of the Wekiva River, Florida. 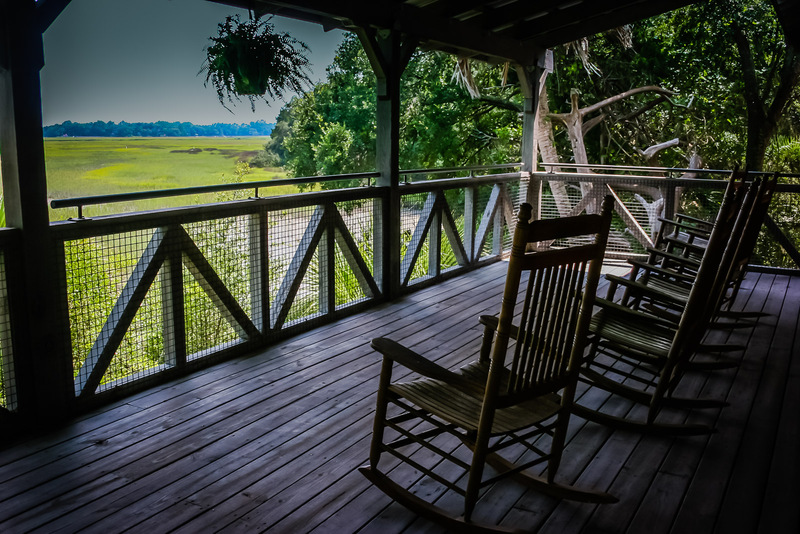 Subtle invitation to appreciate nature from rocking chair perspective at Sapelo Island Visitors Center, GA. 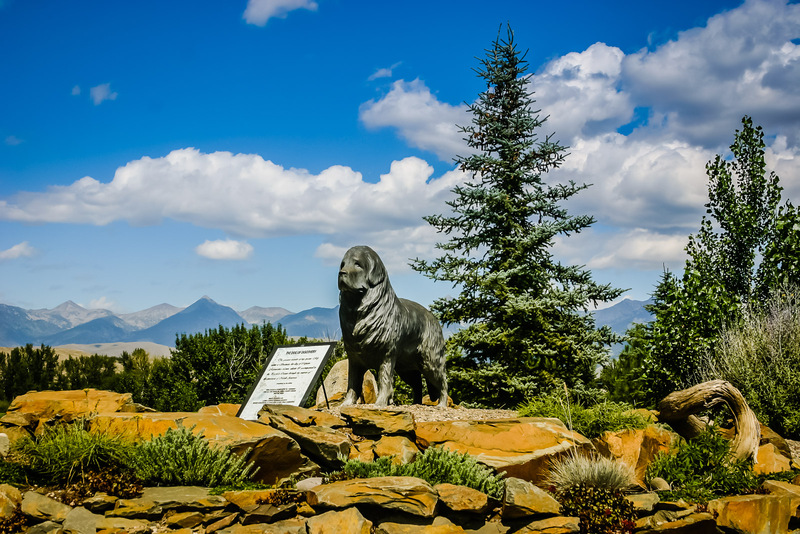 The Dog of Discovery, a tribute to Seaman, Captain Meriwether Lewis’ dog, “the greatest traveler of his species, who accompanied Lewis & Clark from the Pacific Ocean to the interior of the North American continent. 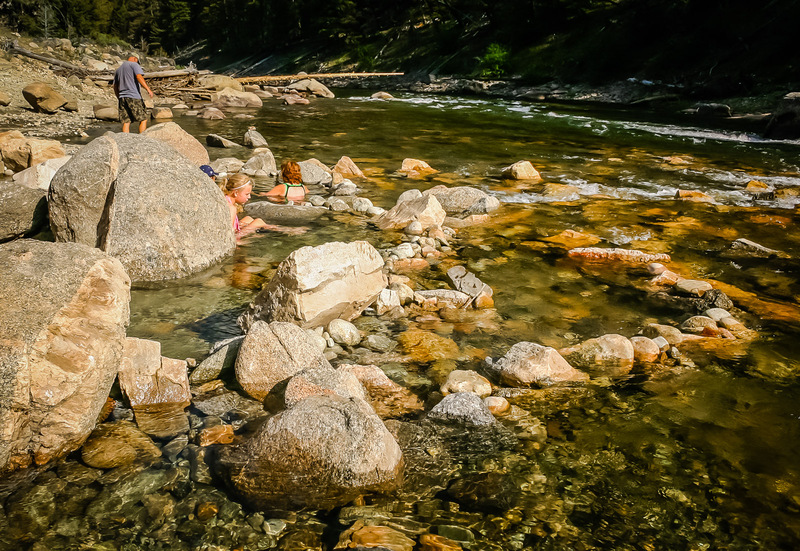 Soak in the warmth and health benefits of mineral-rich hot springs in Idaho’s Sawtooth National Recreation Area. 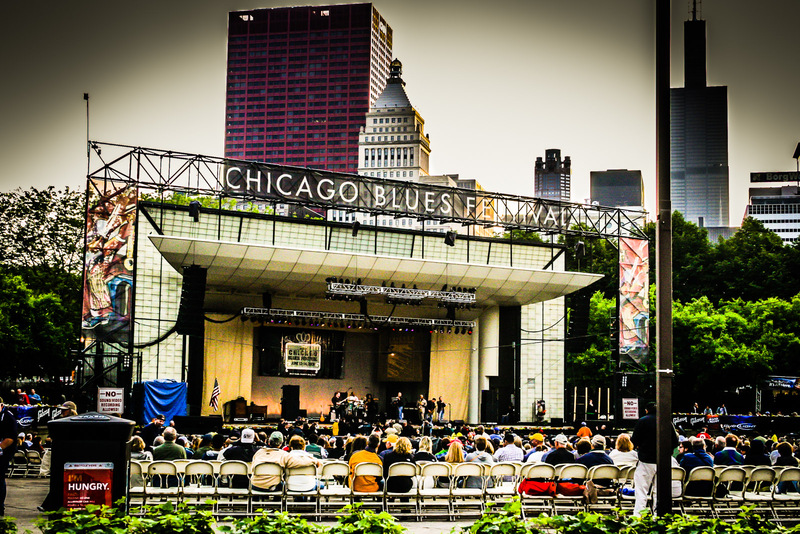 The annual Chicago Blues Festival is held in June at Grant Park. 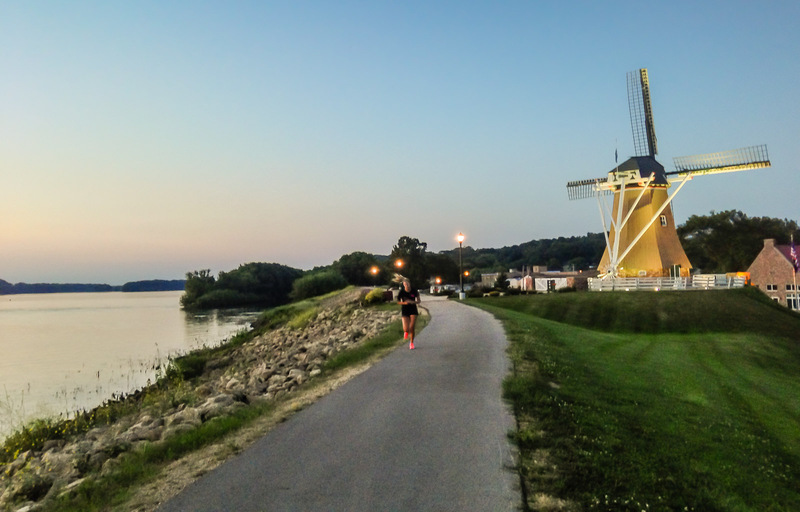 Run past a 100 ft tall Dutch Windmill in Fulton, IA on the Great River Trail along the Mississippi River. 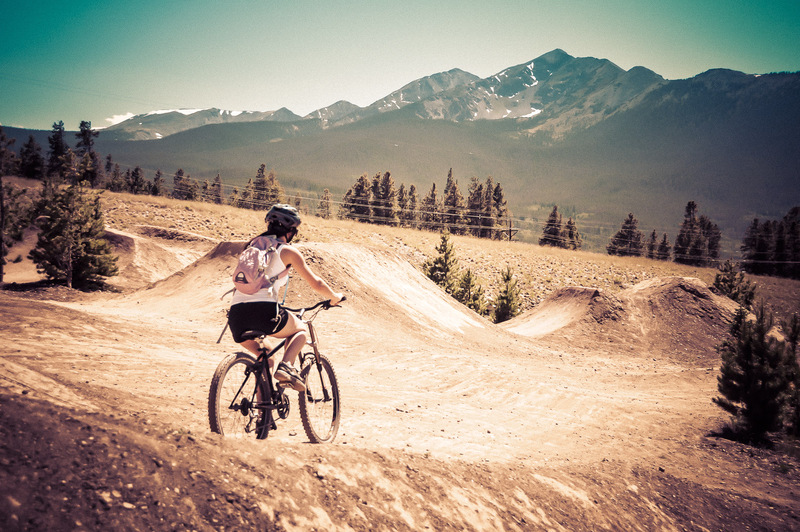 Summit a mountain peak. 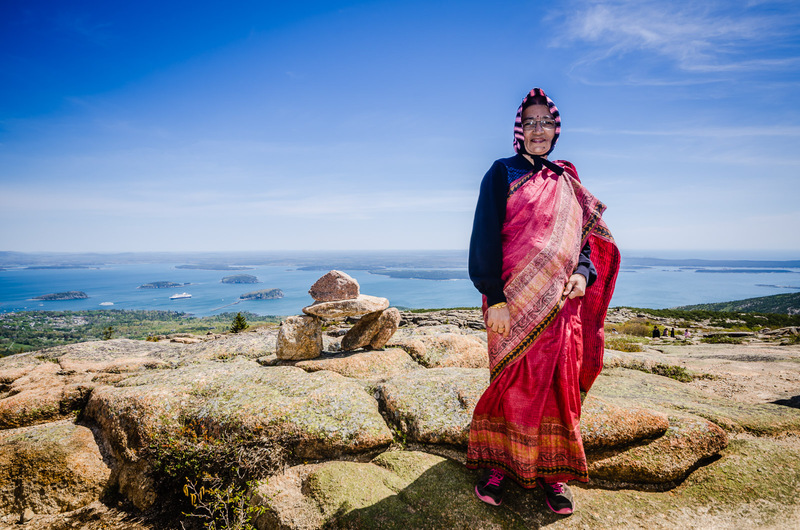 Hike, or drive, to the top of Acadia’s Cadillac Mountain–one of the first spots in the US to see the sunrise. 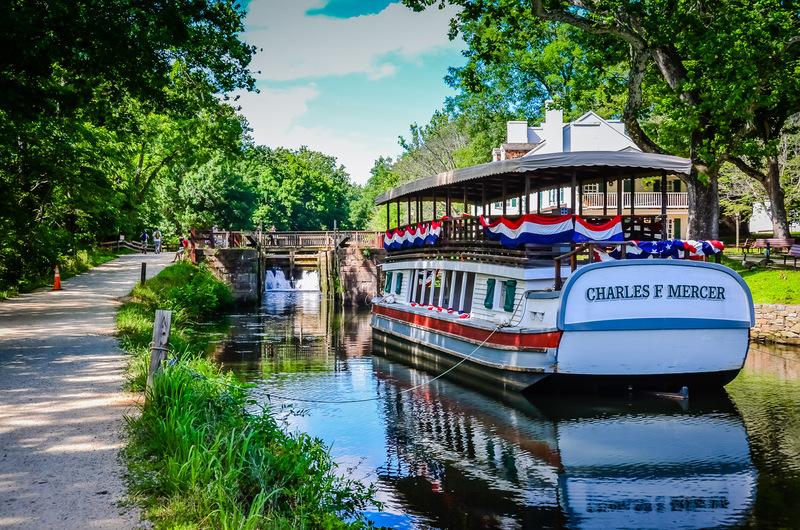 Cruise the C & O Canal like it’s the 1870s on a boat pulled by mules. 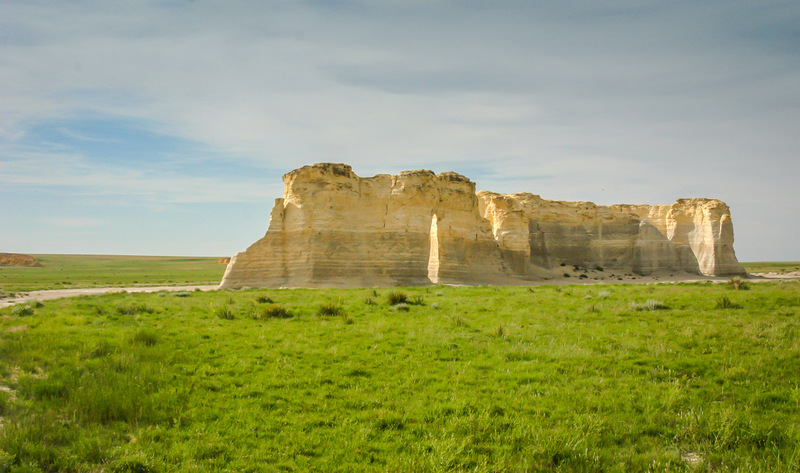 “It is but the farm of a Patriot.” John Adams, 1788. 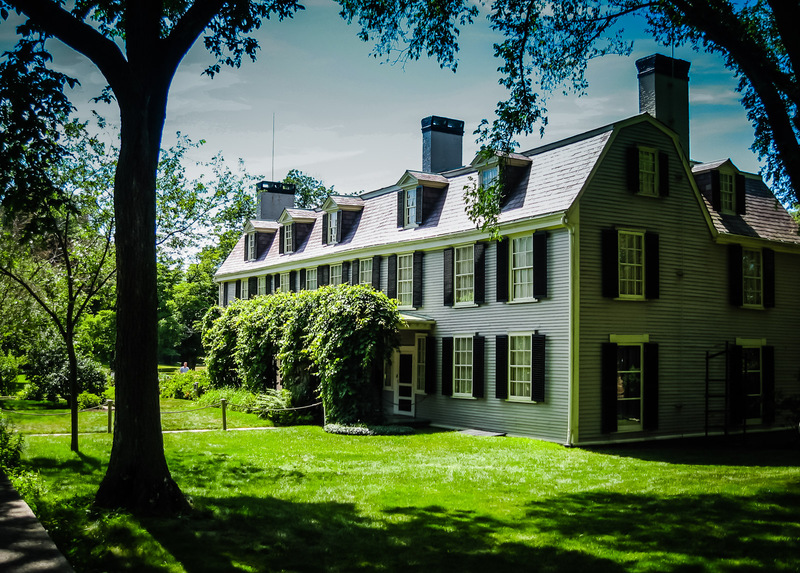 Ramble over the home and gardens of America’s second president. 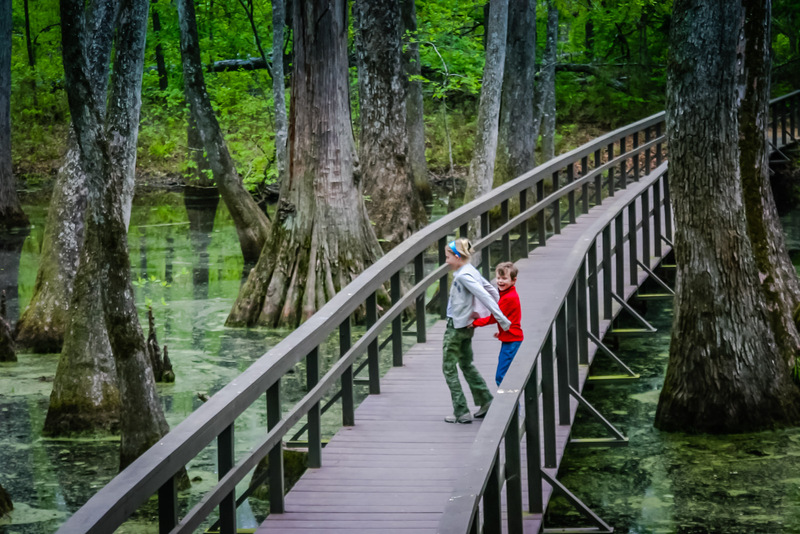 At play among giant water tupelo and bald cypress trees along Natchez Trace Parkway in Mississippi. 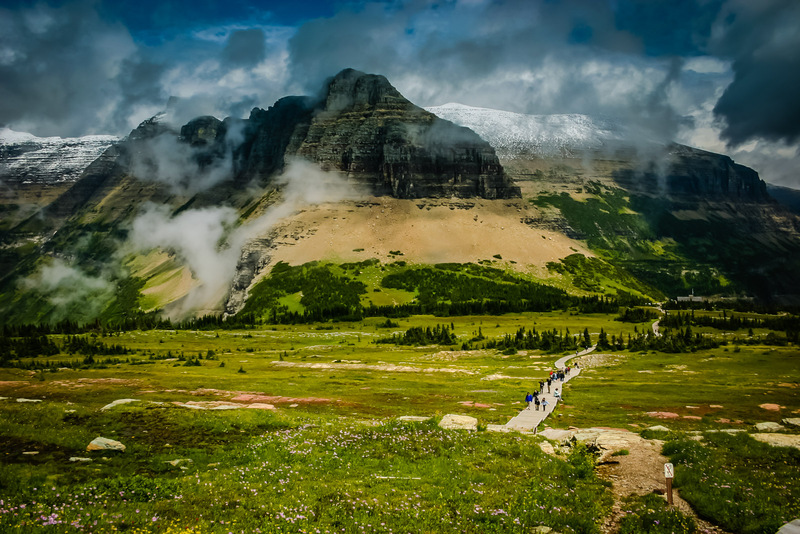 A walk among the clouds in Glacier National Park. 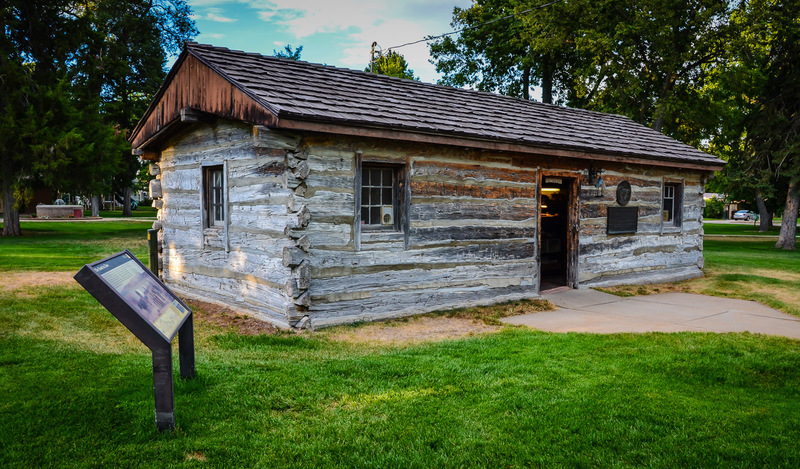 Original Pony Express Station in Gothenburg, Nebraska hailing back to 1860 when thousands of pioneers ventured out on the Mormon and Oregon Trails. 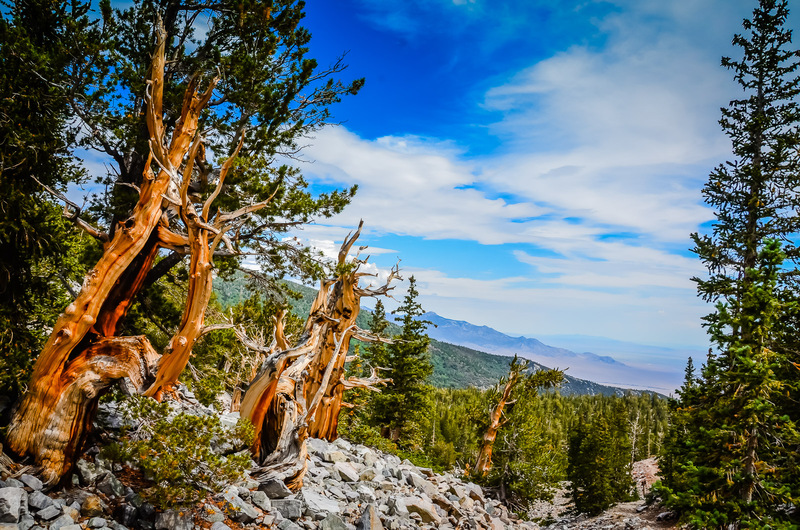 An ancient grove of Bristlecone Pines–some date back 5000 years–can be seen on the 3-mile Alpine Loop Trail in Great Basin National Park. 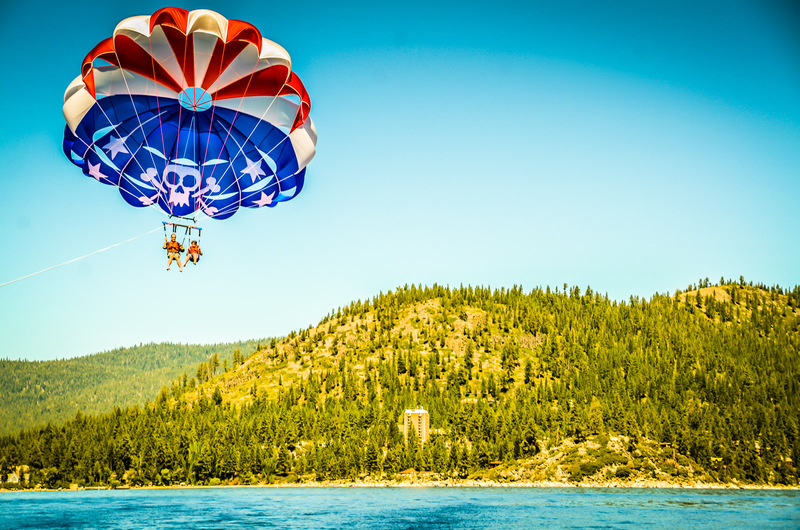 Get a bird’s eye view of Lake Tahoe from a parasailing vantage point. 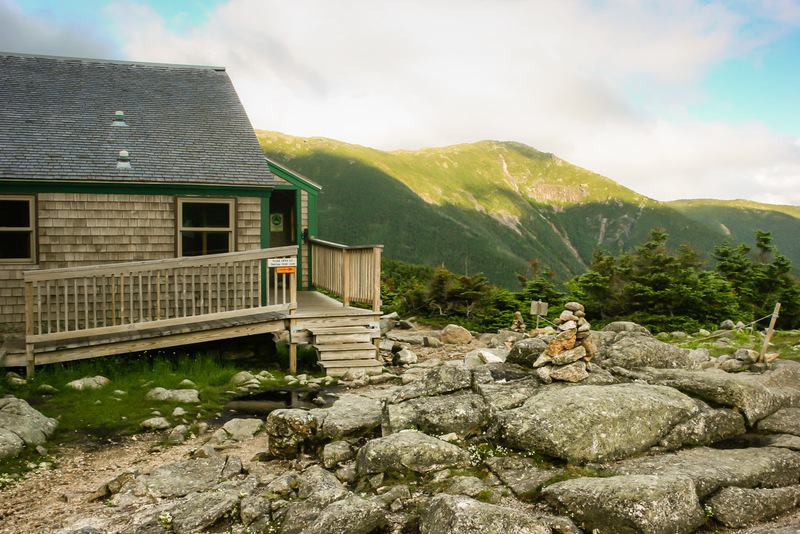 Glamping accommodations at Greenleaf Hut and stellar views of the Franconia mountain range reward hikers on the White Mountains hut to hut trail. 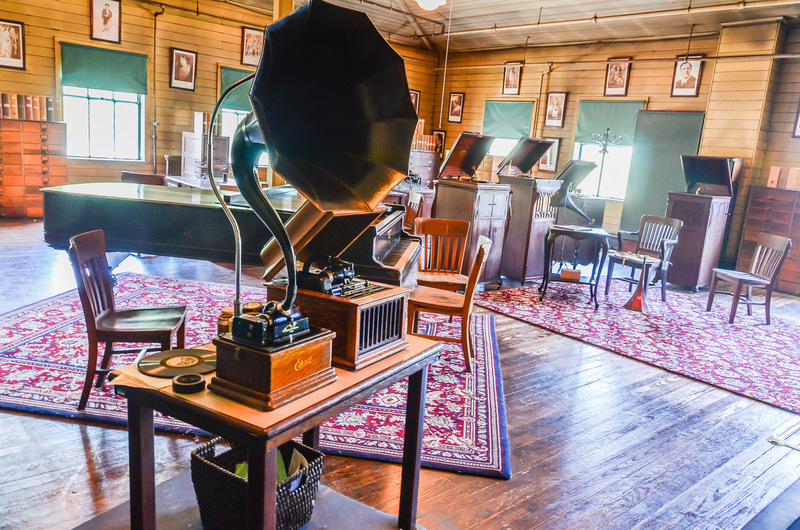 Gain insight from an inventive mind at Thomas Edison’s laboratory, now preserved as a national historic site, and his neighboring home, Glenmont, a Victorian-style estate in Llewelyn Park, the first planned residential community in the United States. 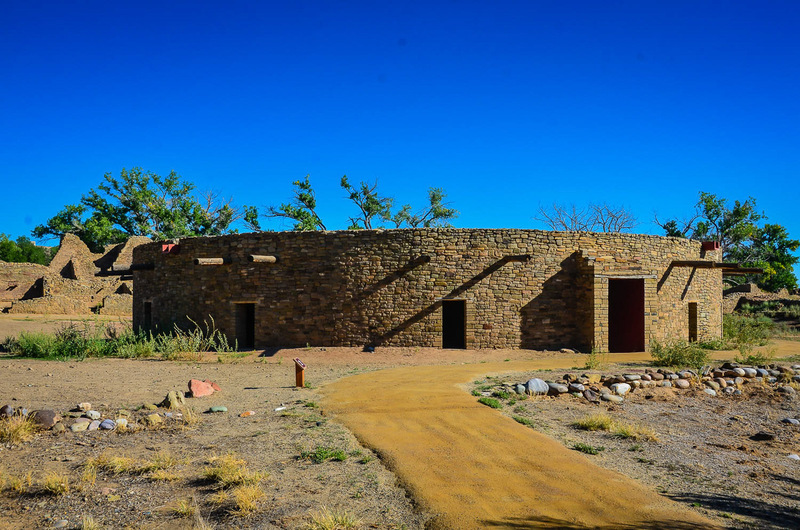 Tour the reconstructed Great Kiva–the third largest ever excavated–and explore 400 masonry rooms of a 900-year-old Pueblo Great House at Aztec Ruins National Monument in Aztec, New Mexico. 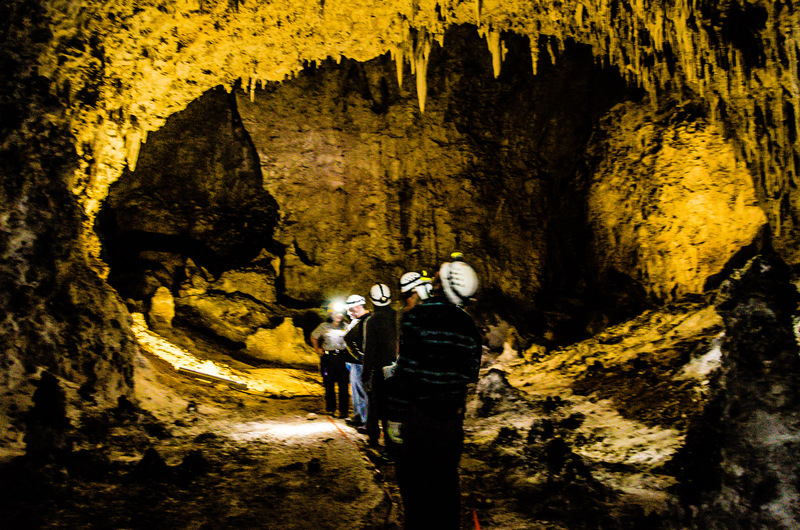 A world of mystery and magic await those daring enough to tackle the headlights-only Lower Cave tour in Carlsbad Caverns. 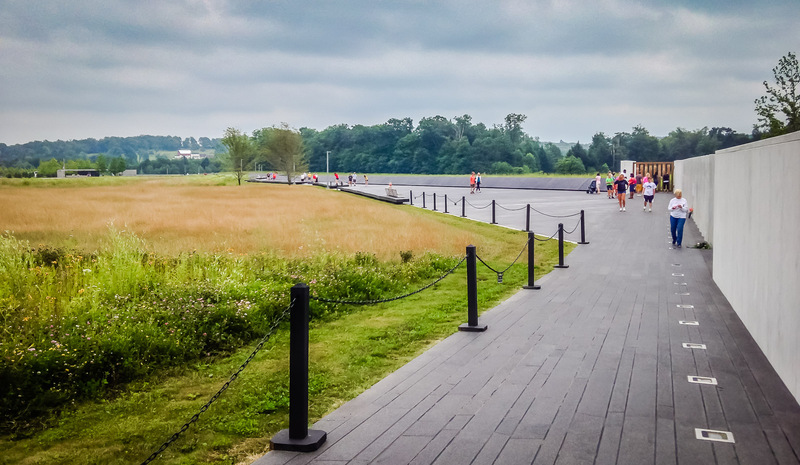 Public art and spring tulips in New York City’s elevated High Line Park. 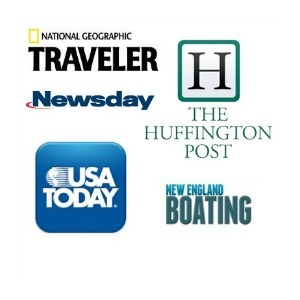 Learn how to kayak at Grafton Park’s Long Pond, or at any of New York’s 7,500 lakes, ponds, and reservoirs. 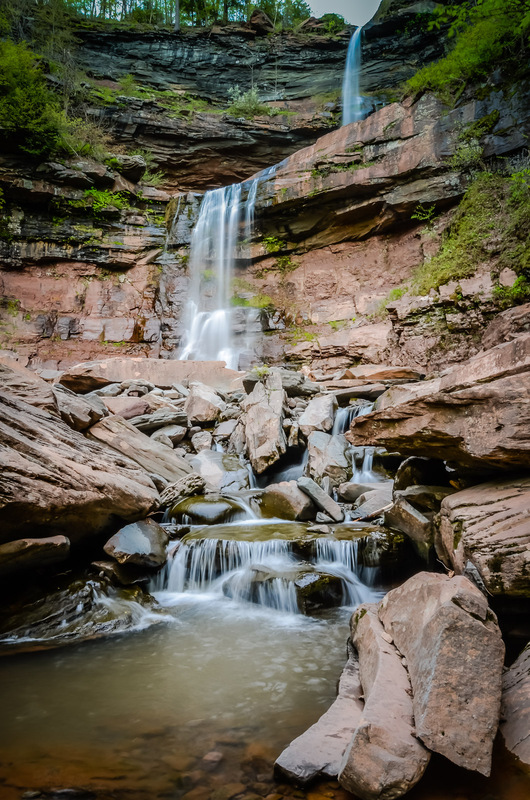 Step into a 19th Century landscape painting at Kaaterskill Falls, one of several points along the Hudson River School Art Trail in the Catskill Mountains. 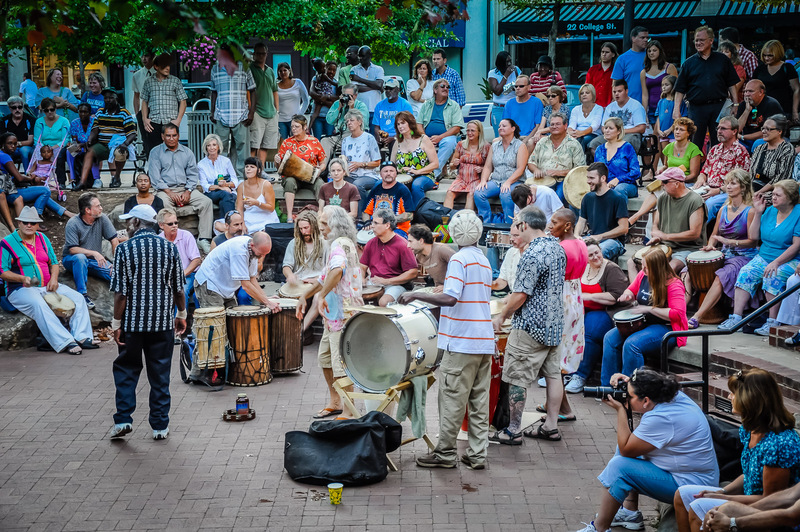 Sing, dance, and bang your bongos at the weekly Pritchard Park Drum Circle in Asheville, North Carolina. 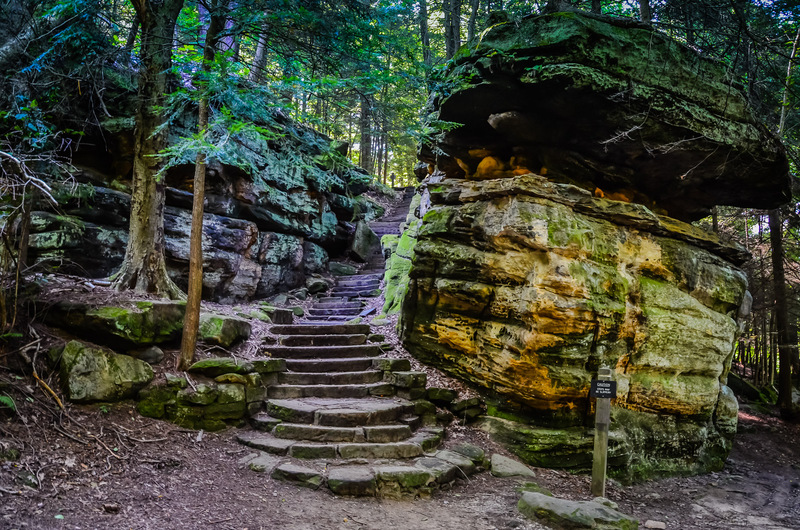 Climb the stone stairs connecting levels of the Ritchie Ledges at Ohio’s Cuyahoga Valley National Park. 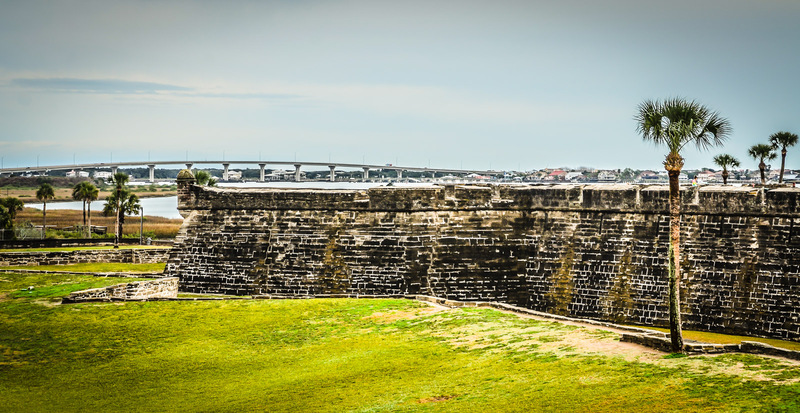 It’s one of many landscape projects built by the Civilian Conservation Corps, America’s New Deal public relief program that was responsible for construction at over 800 parks nationwide. 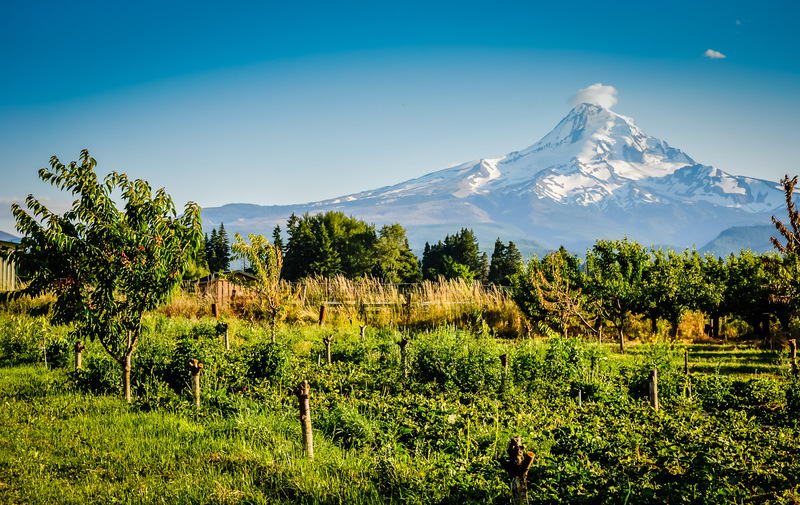 Gaze on Mount Hood as you pick your own cherries on the Fruit Loop Trail in Hood County, Oregon. 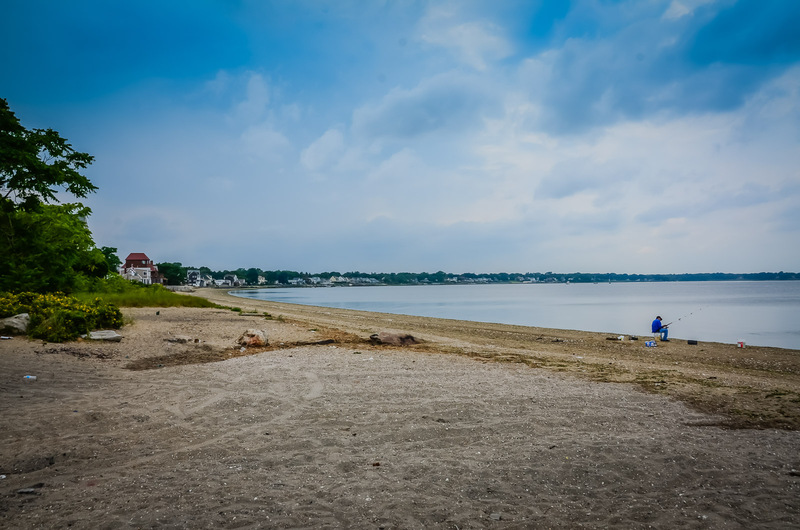 Drop a line on a quiet Rhode Island seashore. 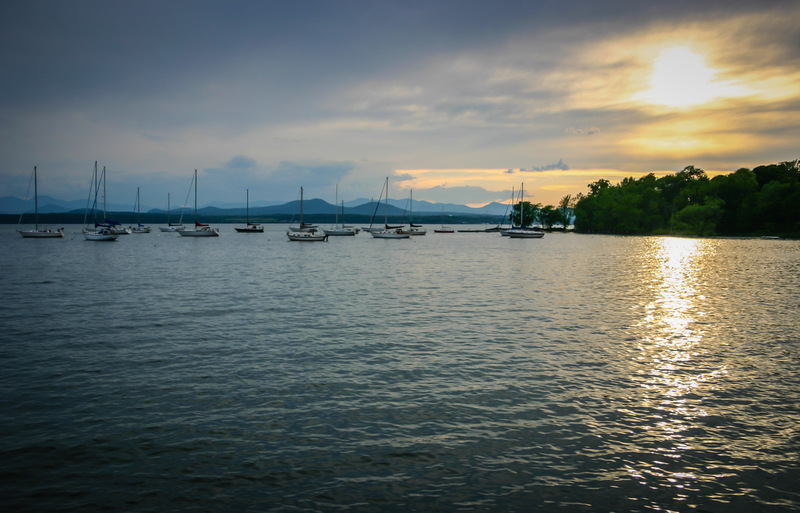 Aboard the Lake Champlain ferry from Burlington, VT to Port Kent, NY. 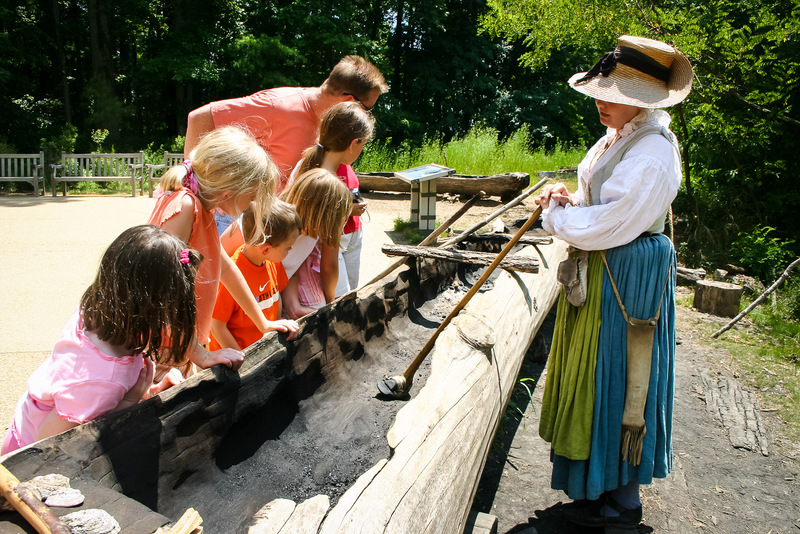 Jump back in time at a living history exhibit in Jamestown Settlement, an important part of Virginia’s Colonial National Historical Park. 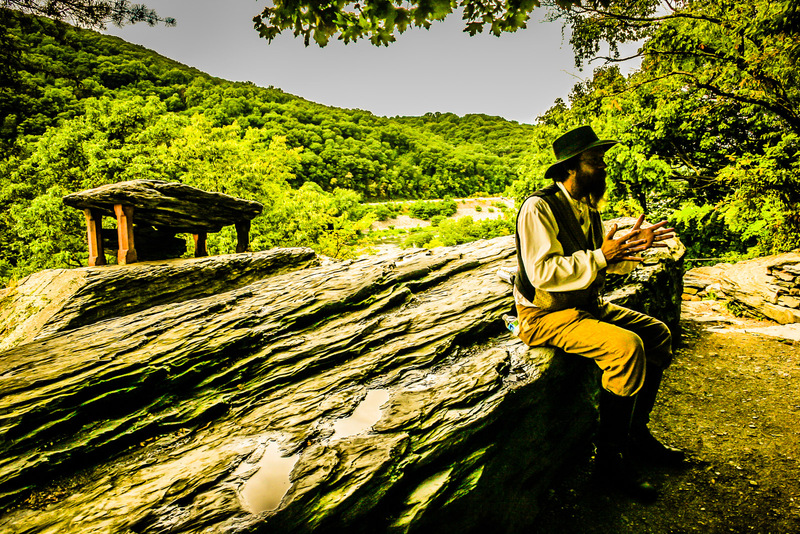 Sitting on a rock facing the Potomac River and Shenandoah Mountains, a reenactor tells tales of Harpers Ferry’s place in history. 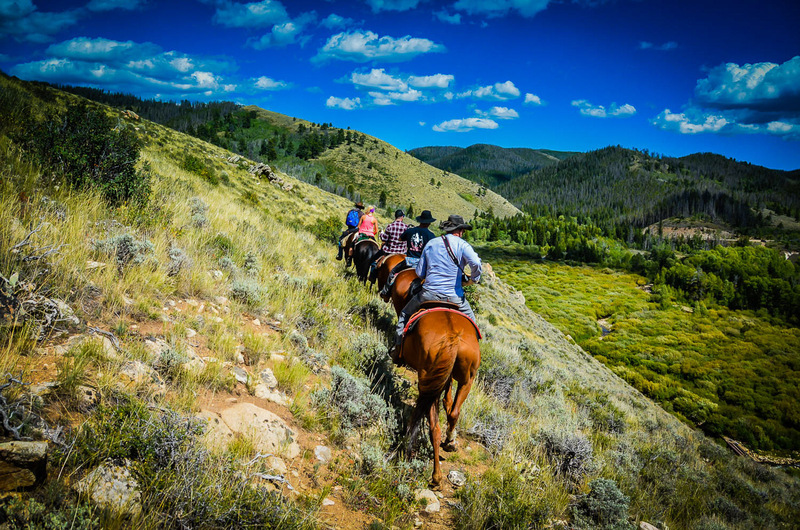 Ride a horse through sage-scented hills in Medicine Bow National Forest. 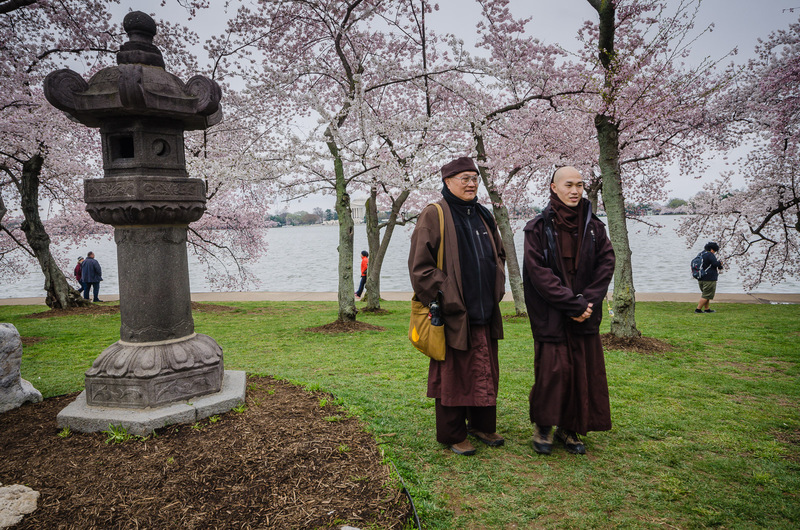 Catch a selfie with the Cherry Blossoms and visitors from all over the world.